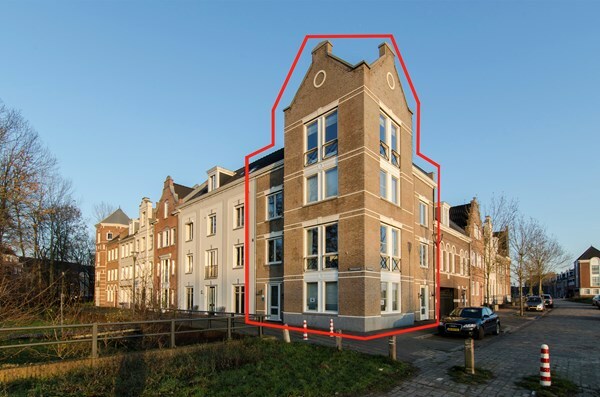 Do you wish to sell your house in Brandevoort? 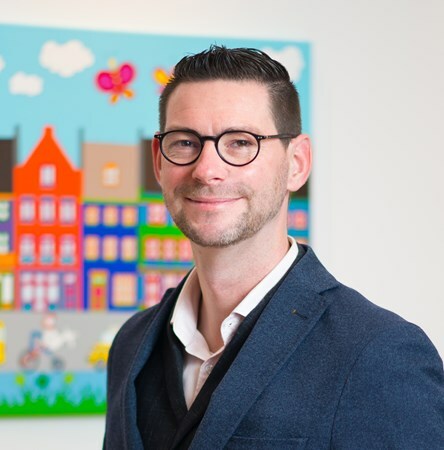 Alex de Makelaar knows the area, the people and the local market. 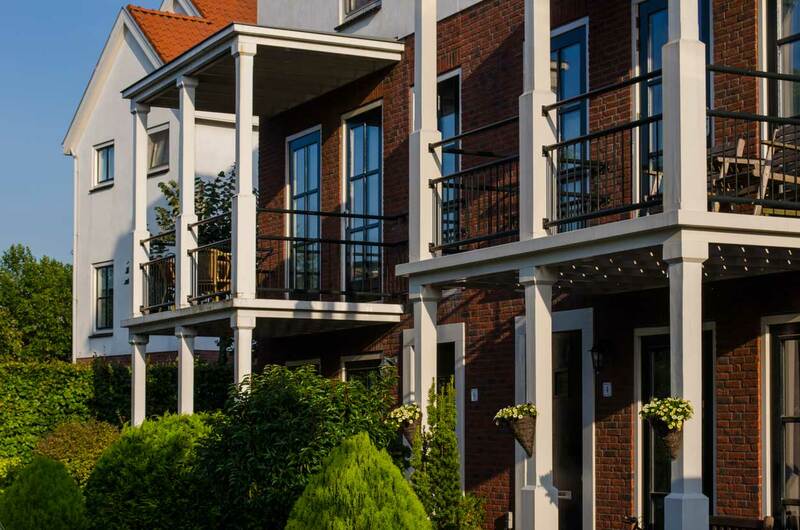 Are you looking for a home in the area Eindhoven? Come and visit Brandevoort. 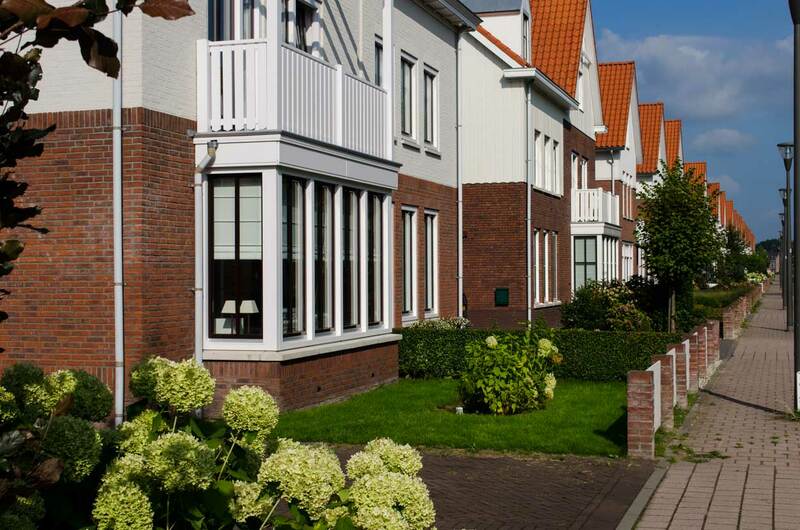 Alex de Makelaar in Brandevoort can help you buy your new home. "Alex has many new ideas about the brokerage and makes frequent use of social media. Alex also comes with alternative options to promote the property. This is in contrast to various other brokers. Another positive point is that Alex gives a feedback about the viewing immediately after a visit.a week later, people are approached about their interest in the property." "Alex is very good at his job and has a lot of knowledge of the local market. More importantly: He asked me clever questions (as a seller) and was able to provide valuable information to the buyers. Very good broker. Highly recommended." "Definitely recommended. Friendly, patient and competent!!" Adjust. In main lines always adapt to developments. Not only the housing market is in motion. Customers, buyers and technology are also constantly on the move. What worked well last year can now be out of date. We have an enthusiastic team that wants to meet you.